Jennings became Vassar’s first women’s golf coach in 2003 and led the program throughout the 2007 season, which included the programs first-ever appearance in the NCAA Division III National Championships. He assisted new head coach Rhett Myers through a transition process during the 2007-08 season, and remains involved in the program as an assistant coach. Jennings joined Vassar as the head men’s soccer coach in 1981 and became the school’s first full time Director of Athletics in 1996. As the men’s soccer coach, Jennings has built the Brewers into a formidable opponent against non-league opponents and inside the highly competitive Liberty League. Under Jennings, Vassar captured two ECAC regional championships and made seven ECAC playoff appearances. He also guided the team to three successive Suburban Conference titles. After compiling a 123-79-27 career mark, Jennings became Vassar’s first full-time director of athletics in 1996. Jennings returned to the position of head coach in 2004. Jennings graduated from England’s Exeter University in 1980 with a bachelor’s degree in Education. In 1981, he completed his master’s of arts in Education from the College of William and Mary in Virginia. Jennings finished his formal education by earning his doctorate in Sports Psychology from the University of Maryland in 1990. 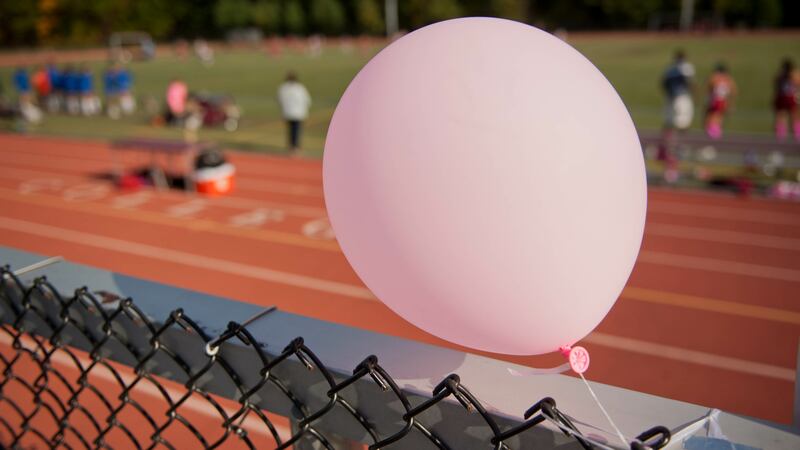 Vassar teams wore pink socks, pink shoelaces, pink caps, and pink pre-game warm-up gear during Think Pink Week, a nationwide event established to raise awareness about breast cancer.